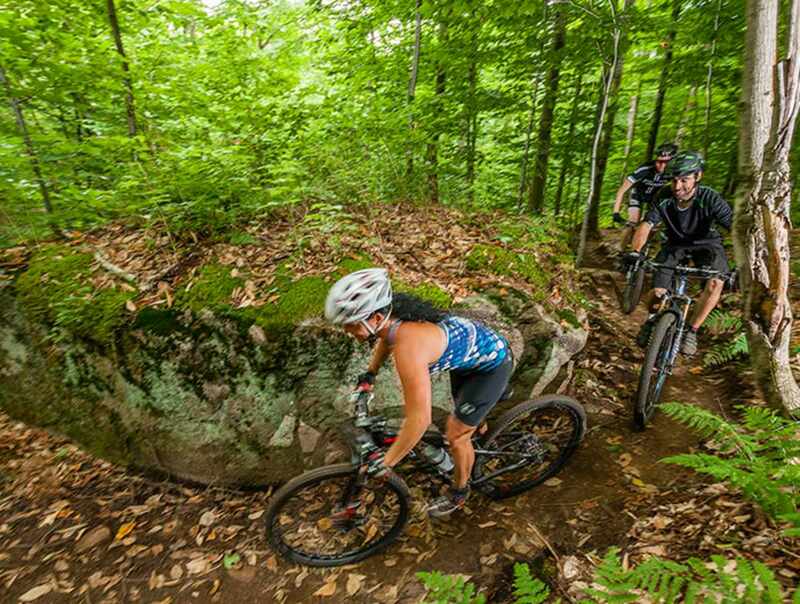 Only 20 minutes from Québec City, our site has 28 km (17.3 miles) of mountain biking trails for all levels of ability. You can go biking in the winter on a fatbike. 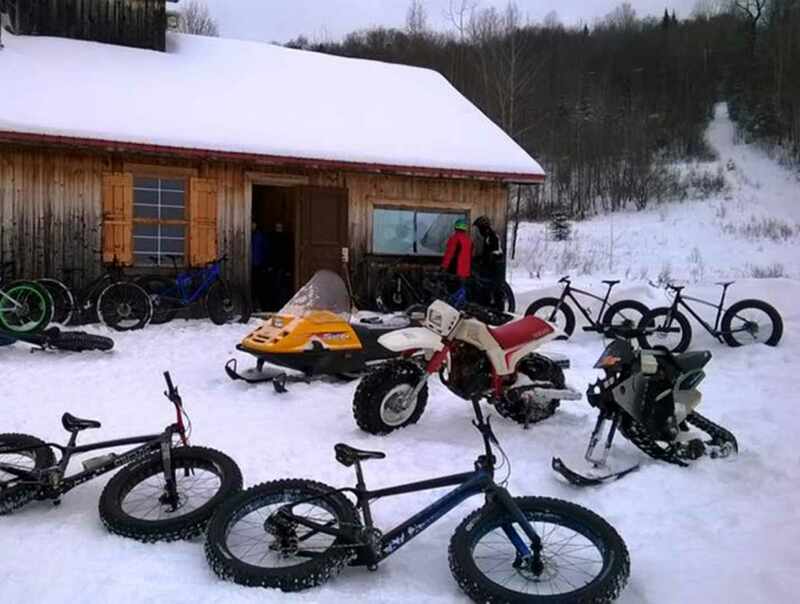 We have what is considered one of the most beautiful fatbiking sites in Québec, with 41 km (25.4 miles) of trails. 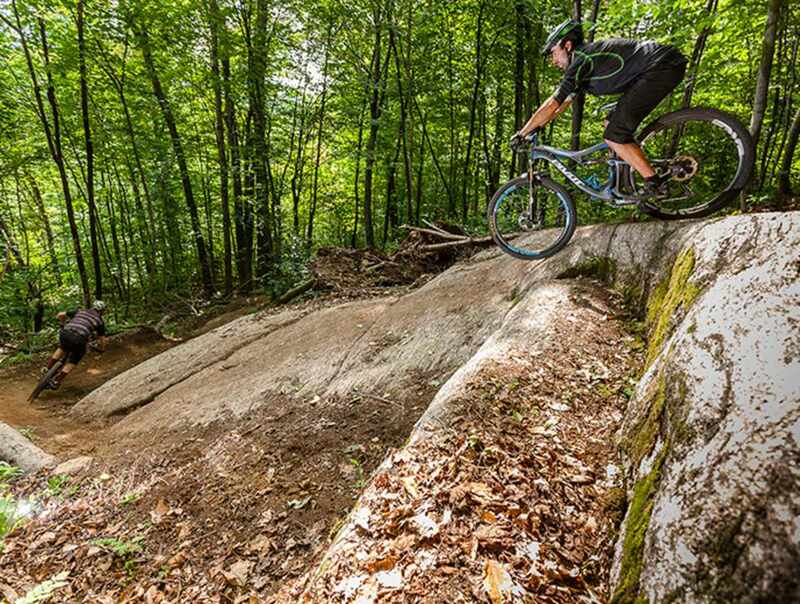 Fatbike rental. Hours: May 15 to October 30 and December 1 to April 15, daily. Heated cabin and employee onsite in the winter, Monday, Friday, Saturday, Sunday, 8 : 30 a.m. to 5 : 30 p.m. Tuesday, Wednesday, Friday, 8 : 30 a.m. to 9 p.m. The cabin may be heated outside these hours for groups upon reservation. Closed: Closed on rainy days. 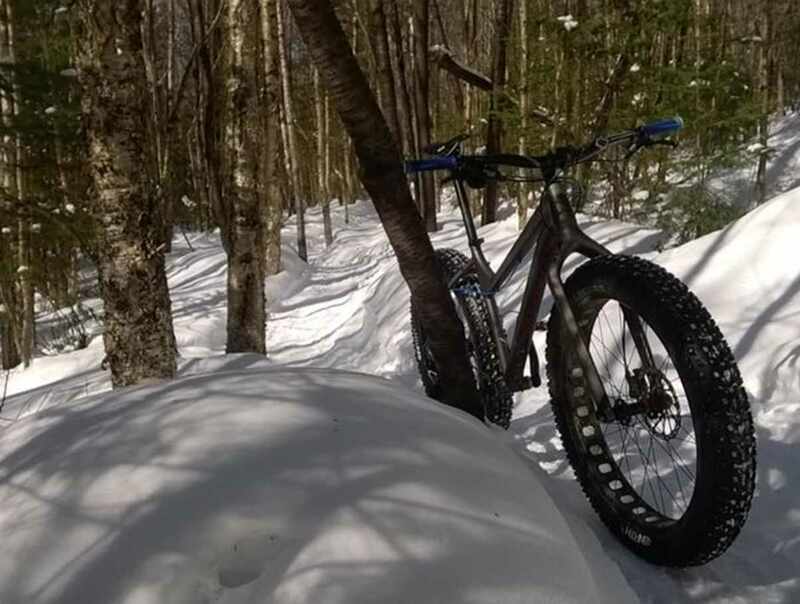 Call us for conditions for the fatbike after a heavy snowfall.